The slatted headboard detailing adds interesting texture to this contemporary bed without detracting from the crisp edges and overall clean feel. 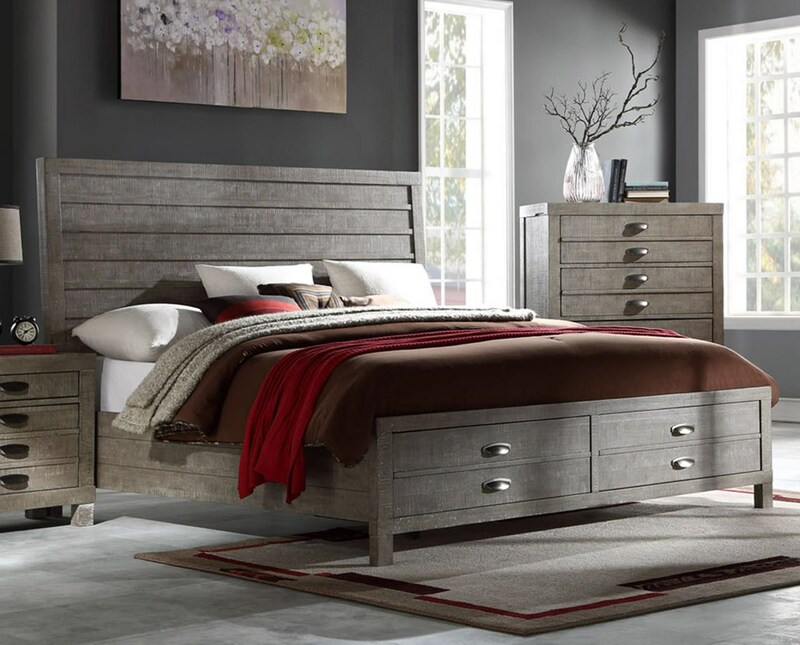 Convenient footboard drawers make this bed ideal for any bedroom short on space and storage. The Townsend Contemporary King Storage Bed by Austin Group at Great American Home Store in the Memphis, TN, Southaven, MS area. Product availability may vary. Contact us for the most current availability on this product.